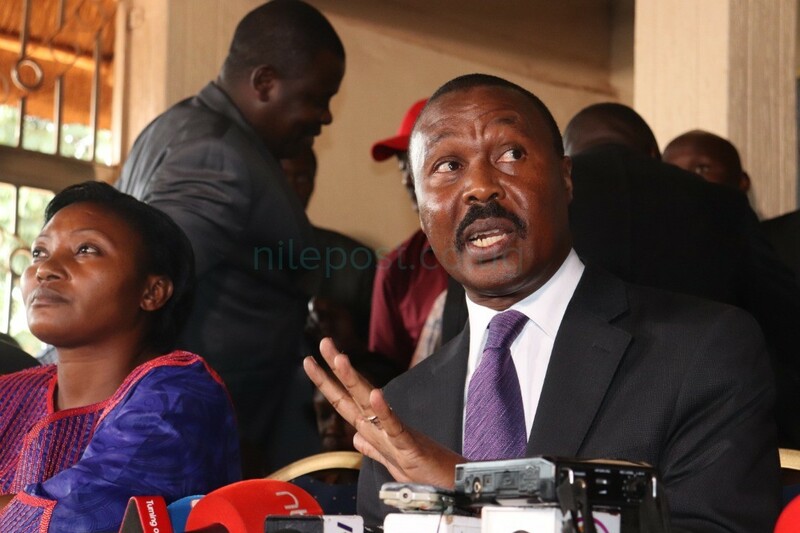 Former Forum for Democratic Change President Major General Mugisha Muntu has finally announced he is leaving the party he once led. Muntu made the announcement after a heated meeting with current party president Patrick Oboi Amuriat and other party members at Fairway Hotel on Tuesday afternoon. The second view, which I championed, was that without properly constituted party structures, we could not achieve much. We believed that our focus should be on building grassroot structures such that whether we chose to engage in civil disobedience or participated in electoral processes, we would have the capacity to not only mobilise people to vote nationwide, but also field strong candidates right from LC1 level and be able to protect our votes. In the event that we were to engage in civil disobedience, our view was that we should have party structures in place to not only hold these activities across the entire country, but also sustain them over a long period of time. 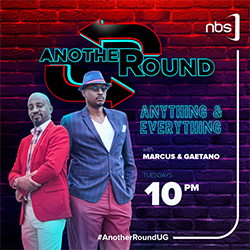 A few protests in Kampala and other strongholds might make it to the evening news, but they will not deliver the change we need. During the party presidential campaigns, it became very clear that there was even less tolerance for alternative views. Not towing the ‘correct line’ meant being branded a mole. After the elections, many of us sincerely wondered whether there was still a place in the party for our views or if we were simply expected to keep quiet and follow whatever others believe. This is not a sustainable way to live or lead. We also could not in good conscience, engage in sabotaging the new leadership or compromising their efforts. As someone who lived through that kind of situation first hand during my 5-year tenure as president, I can authoritatively say it is of no use to anyone. It neither advances the party nor benefits any of the warring groups. All it does is distract the entire opposition, spend all our energy on internal power struggles and benefits those in government. And so, the only way forward was for us to engage in an open, mature, systematic and inclusive nationwide dialogue about whether to stay in the party or not. It is no secret that there have been calls from the population for new political actors. In the aftermath of our party presidential elections, there was talk of formation of a ‘Third Force’. There was also anecdotal evidence of a need for this; the number of independent MPs and leaders has been steadily growing, several people even within the ruling party have been dissatisfied with their party but not convinced enough to join ours and there is a huge number of youth, especially among the working class, that is critical of government but skeptical of the opposition as well. These are facts that every political actor must seek to understand. consultations were held and the conclusion was that it isn’t, well and good. If not however, we’d then need to proceed to the next question. 3. Our reading of the current political situation in the country is that there is a political void that is not being filled by the party’s current strategy. We believe that this vacuum needs to be filled as soon as possible by approaching our leadership problem from a different perspective. Once again, the purpose of pointing this out is not to criticize or undermine the current leadership, but to simply state things as we see them. There are two possible outcomes of our conclusion on this matter; either we are wrong in our assessment or we are right. If we are wrong, then the party need not worry about it because our efforts will quite simply fall flat sooner than later and it will prove to us all that our ideology is flawed. In the event that we are right however, and our perspective resonates with a huge number of Ugandans, it is in FDC’s interest that those who fill this political void are friends of the party and are able to work with it on the shared goals and interests. Whichever way our reading of the situation goes therefore, it is our belief that it is in the best interests of the FDC for it to be explored.